Don’t say anything! Thanos is watching! This is the week MCU fans everywhere have been eagerly awaiting, as Marvel Studios’ “Avengers: Infinity War” is released worldwide on Friday, April 27. Of course, everyone won’t be able to see the movie at the exact time, and with some audiences beginning to see the film before others, the filmmakers and cast of “Infinity War” have a special message and a notable new hashtag – #ThanosDemandsYourSilence. Check out the video above to see several key “Avengers: Infinity War” cast members say that, well, they can’t say anything – something everyone who goes to see the film in the next few days should emulate. 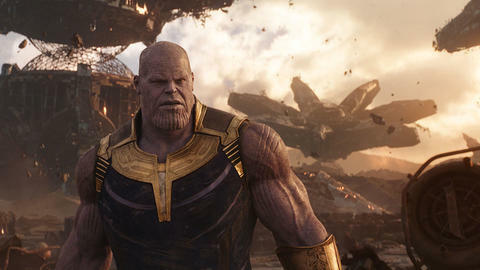 After all, you wouldn’t want to anger Thanos, would you?